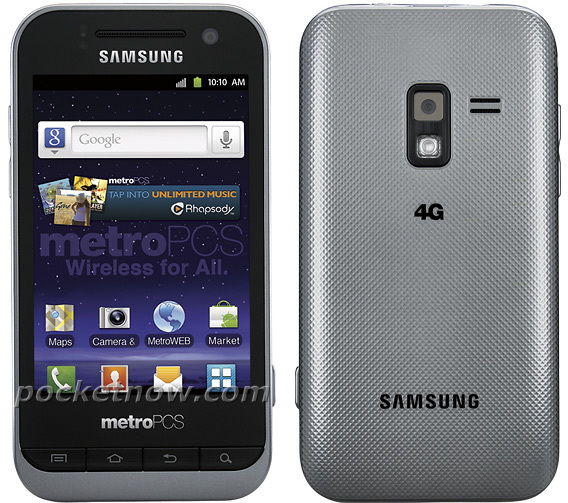 Samsung Tikal is a MetroPCS’s own Samsung SCH-R940 handset. The picture of this handset has just hit the web and when you look at the image then you will notice that this mobile phone is very much resemble of Samsung Conquer 4G. For your information, Conquer 4G has announced by Sprint in August. So there is a possibility that Samsung SCH-R940 , codename Tikal is a MetroPCS variant of Conquer. If I am right then it is certain that Samsung SCH-R940 has the same specs as you found in Conquer 4G. For instance, this upcoming MetroPCS handset will be featured with a 1GHz Snapdragon processor, 3.5-inch HVGA display, 3.2-megapixel camera, and a 1.3-megapixel webcam. It will run on Android 2.3 Gingerbread operating system. As you know Conquer is supporting Sprint 4G WiMax network so on the base of this information we can say that Samsung SCH-R940 or Tikal will provide support to MetroPCS 4G LTE network. It is speculated that the price of Samsung SCH-R940, Tikal will be less than $200. Let’s see when MetroPCS will officially launch this handset.